My little sister celebrated her birthday over the weekend. Since she was having a party at the park, I thought cupcakes would be more appropriate than a cake. I couldn't show up with plain cupcakes, so I added pinwheels. 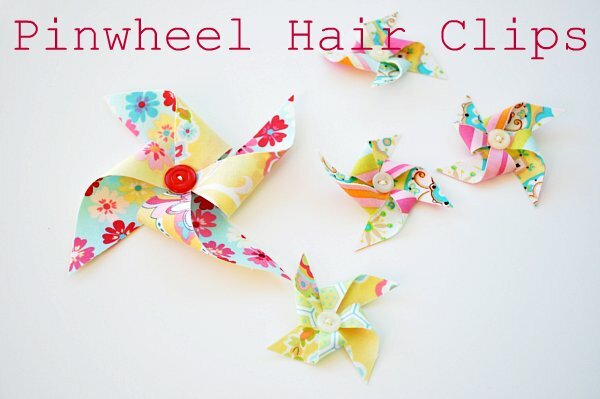 pinwheels are my new obsession. Like yo-yo's, they also make my heart go pitter patter. They are so easy to make and bring a smile to anyones face. Oh gosh, how adorable! Love them as a gift topper too! So cute! I love these! I wish we lived in a fair world. It ticks me off that you got such a huge helping of talent. I love EVERYTHING you make! THANKS BIG SIS!! They were a big hit as always! I WANT one of those cupcakes right now!! 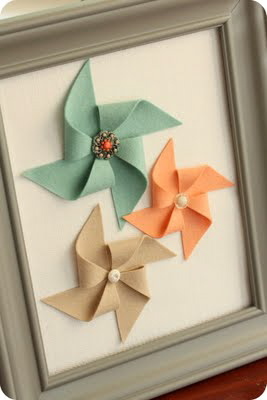 Your pinwheels inspire me! 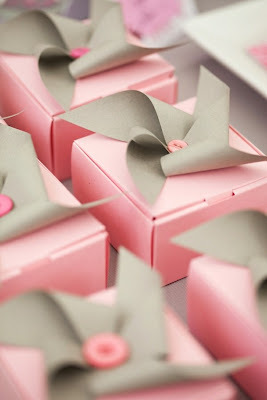 I'm going to come up with an excuse to make a lot of these for my next event.